Know the procedure of the first allotment in this post. The students were expected to upload and submit the documents demanded on the official website www.upsee.nic.in earlier today. The UPSEE examination was conducted in the month of April, and the counseling session has been scheduled for the students accordingly. The students willing to join the courses can directly apply through links given here and get themselves engaged with the Institute. We are providing the best possible easy way of application through official administration. 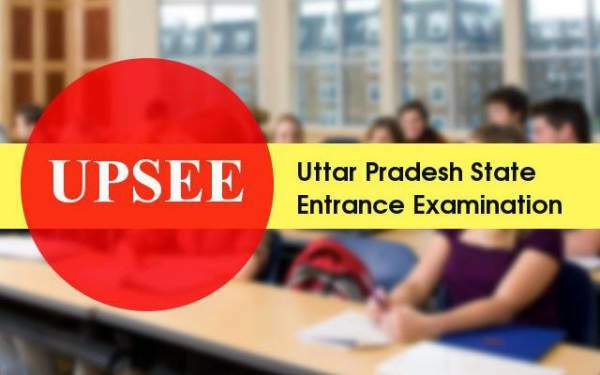 The entrance examination for Uttar Pradesh State Entrance Examination conducted by the state of Uttar Pradesh every year with an intention to provide admissions into different Graduation and Post Graduation courses in the state-owned universities to all the eligible students through entrance and merit basis. The examinations for the session of the academic year 2016-17 took place in the last month for which counseling process has already begun. The documents had to be submitted by today, and the first allotment will be declared day after tomorrow. All the students who had earlier performed the steps mentioned above will get the allotment by merit today. The students will be given merit according to the registration (roll) no. The allotment results are expected to release on 3rd of July and can be checked anytime after the declaration of results. Time for Document Verification has been further extended up to 06:00 PM on July 01, 2016 today morning. Click on the link and follow the steps mentioned to access the Result. The form could ask for your birth date and the points mentioned in your admit card, keep them handy. Check your result and go for counseling session/admission as it might require. Do take the print out for further use. Candidates will need visiting institute with the given documents. Stay tuned to The Reporter Times for UPSEE 2016 counseling process.